This November, the brothers of Sigma Phi Epsilon at the University of Rhode Island have challenged each other with a “No-Shave November” fundraiser where the proceeds will be donated to the American Lung Association. 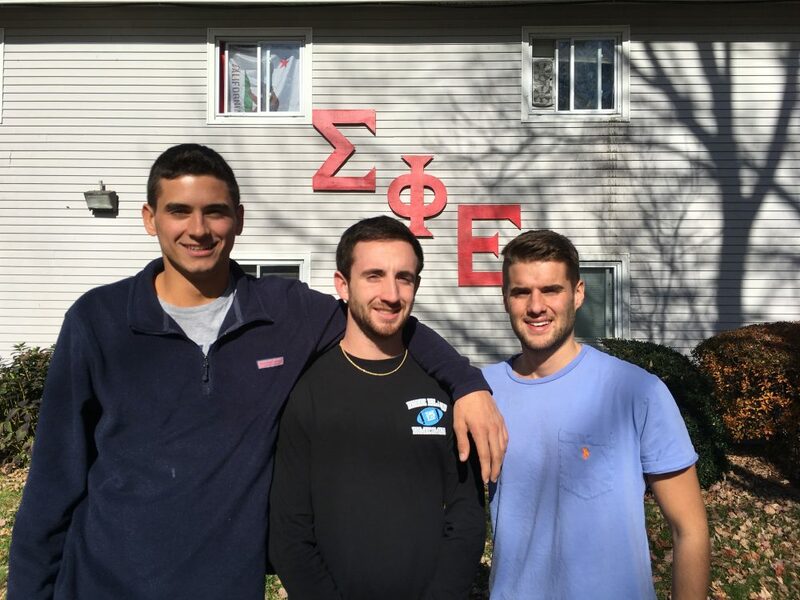 Peter Parente, a junior marketing major, and brother of Sigma Phi Epsilon, introduced the idea of No-Shave November to his Fraternity after having participated in a similar event during his time in high school. He wanted to extend the friendly competition to his brothers as a way to raise money for an important cause. Parente explained that the month long competition will consist of brothers of Sigma Phi Epsilon each donating $10 to pledge their support. At the end of the month, the brother with the best beard will receive $50 as a sort of incentive, while the rest of the money raised will go to the American Lung Association. Greg Husta, a junior Political Science major and vice president of programming for Sigma Phi Epsilon, has helped orchestrate this fundraiser. For him, it’s a more than deserving cause. Sigma Phi Epsilon will have a booth outside the union every day of Philanthropy Week, November 14th through 18th, and is graciously accepting donations to benefit those affected by lung cancer through the American Lung Association.